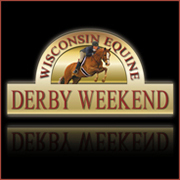 West Bend, WI – August 11, 2016 – Old Seoul Equestrian and Courtney Hayden-Fromm are pleased to host the 4th annual Wisconsin Equine Derby Weekend, August 19-21, 2016 at the Washington County Fairgrounds in West Bend, Wisconsin. 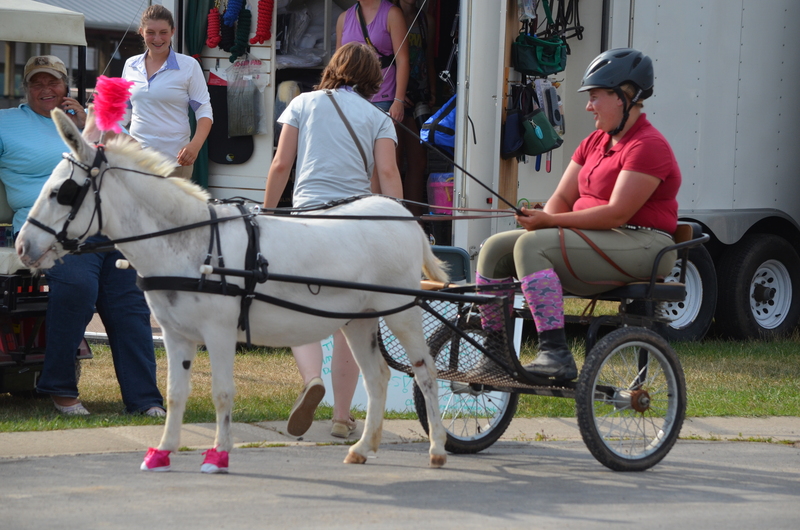 A few stalls are still available for Sweet Summertime Before the Derby which runs Wednesday and Thursday and includes a full schedule WHJA B/USHJA Outreach Horse Show. There is a little something for everyone from lead line and ground poles through the 3’6”. On Friday, August 19th, ride or audit with clinicians John McQueen (Hunters) and Teri Knowlton (Jumpers) followed by the exciting Cedar Creek Equestrian 4 Bar Challenge and Antares Pizza Party. Shop the Sheep Barn with a variety of vendors and Kelley's Market. All competitors that participate in both events will receive $60 Old Seoul Bonus Bucks towards their horse show bill. 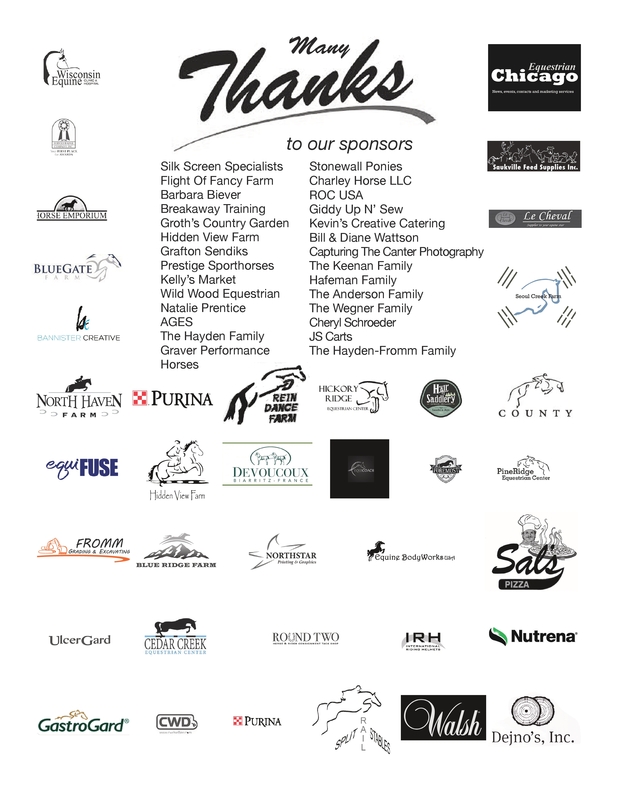 Prize lists for both events available at www.oldseoulequestrian.com or contact Courtney Hayden-Fromm for stall reservations or sponsorships, 414-688-8888 or cshayden@yahoo.com.